Allowed file types: gif jpg jpeg png tif psd pdf. 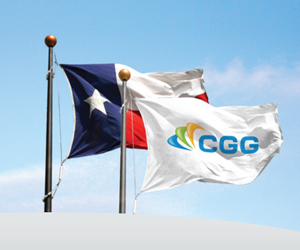 Advertising with STGS is a two-fold success, your advertisement helps the South Texas Geological Society publish a monthly bulletin to its members, while providing high exposure Ads to promote your business. Outside Cover Page in Color $2070.00 8.5x11"
Inside Cover Page Ad $1940.63 8.5x11"
Full Page Ad $1293.75 8.5x11"
Half Page Ad $698.63 7.5x5" OR 3.75x10"
Quarter Page Ad $388.13 3.75x5" OR 7.5x2.5"
Eighth Page Ad $258.75 3.75x2.5"